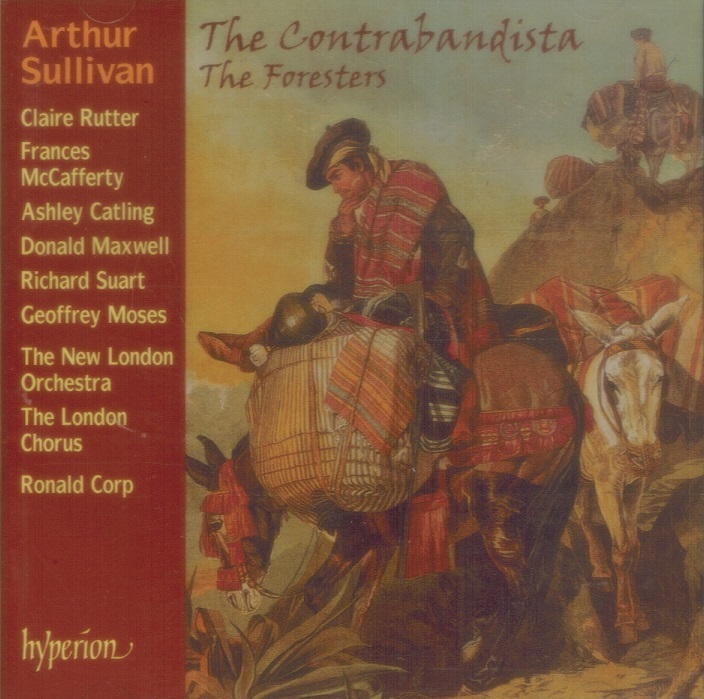 “THE CONTRABANDISTA - a ‘comic opera in two acts’ dating from 1867 - tells the story of the hapless Adolphus Cimabue Grigg, an English traveller who is co-opted into becoming leader of the Ladrones, a notorious band of thieves. 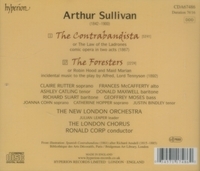 Amid shenanigans of more than a passing resemblance to Bizet’s THE PEARL FISHERS, Sullivan successfully imbues the spice of the Spanish countryside into his score. 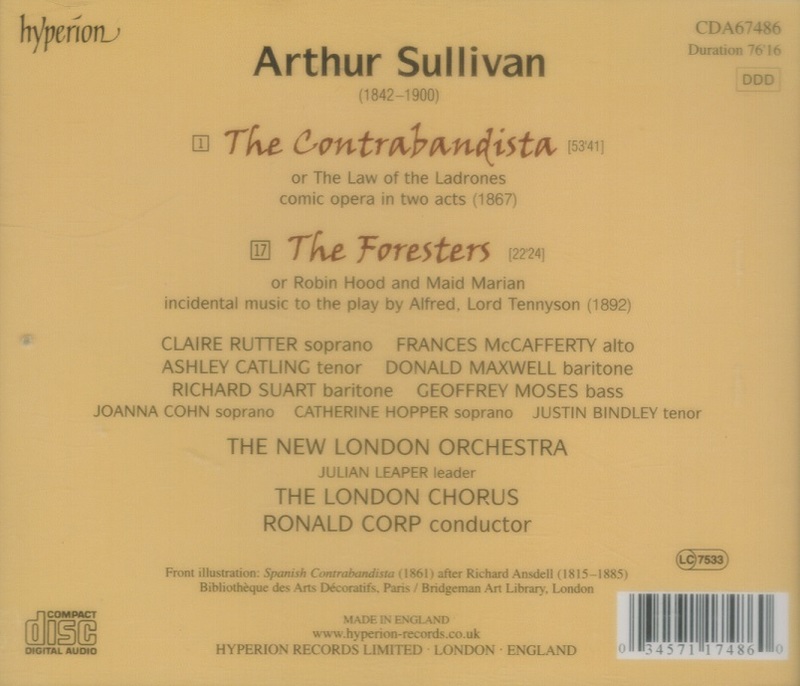 His second opera to reach the stage, this early work - to a libretto by Francis Burnand - already shows much of the musical mastery that was to characterize so many of Sullivan’s later collaborations with W S Gilbert.